The driver of a big rig managed to pull his vehicle over before dying of an apparent medical condition on Interstate 5 in the Del Mar area early Thursday, authorities said. The driver had pulled to the right shoulder prior to dying, said CHP Officer Tommy Doerr. 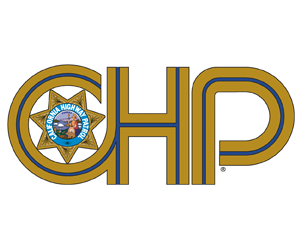 U-T San Diego, quoting CHP Officer Jim Bettencourt, added that the driver had not been involved in a collision and was not blocking traffic lanes.